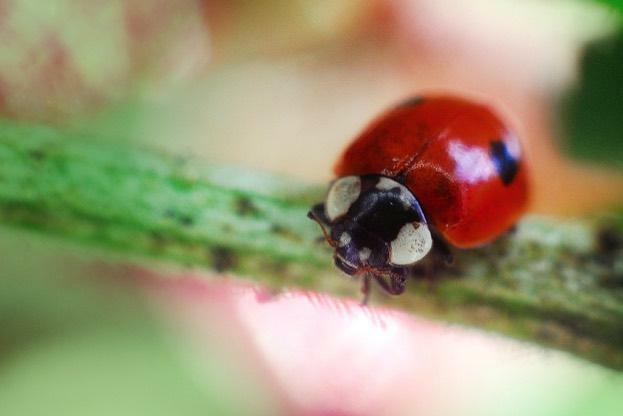 A ladybug prepares and takes off for flying away. The sequence was recorded by cameraman Rainer Bergomaz from Blue Paw Artists with a pco.dimax HD at 3000 frames/s and 1296 x 720 pixel resolution. The first part is displayed at 250 frames/s and when the ladybug starts to unfold its wings the display speed is reduced to 25 frames/s. This entry was posted in News on 20/10/2016 by admin.